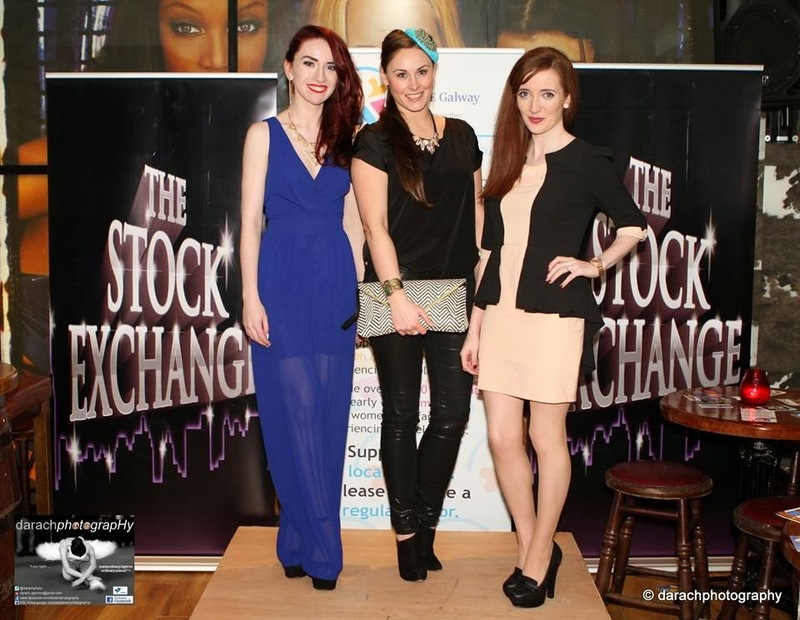 Last night was the Galway Designer and Blogger Showcase which took place in The Stock Exchange. You might remember I posted the event preview earlier this month HERE. Be sure to check it out for all the event details. 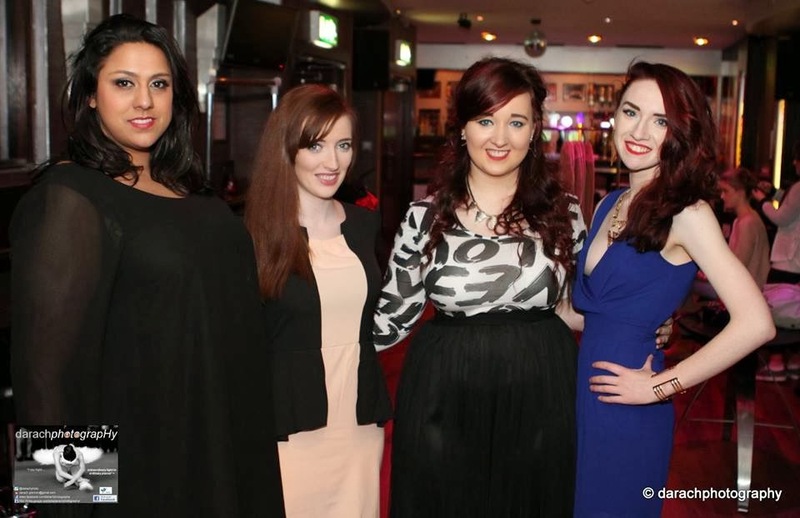 The fashion show was an amazing success and it was an exciting opportunity to see some local talent from Galway designers and milliners with thanks to Sorcha Styles (organiser). I was given the opportunity of giving a short presentation on a blogging related topic of my choice which I have to say had me ‘slightly’ nervous but excited! I chose to speak about the topic of ‘Networking and Blogging Events’ as I believe without the blogging events I’ve attended and organised in the last year my blog would not be where it is today. Before I started blogging I did not have a lot of experience in public speaking. It is definitely something that becomes easier the more you do it! MC for the night was Sinead Reilly from This Petite Inferno and Shannon Barry from The Edge of Glamour also gave a talk at the event. Shannon spoke about self-acceptance and body confidence. I absolutely love this dress which I received recently from Rosegal. Although it looks like a blazer/dress combo, don’t be deceived, it’s actually a one-piece. I adore the elegance, frills and detail. The great thing about this dress is that it is formal enough to wear to various types of events yet also perfect for a night out on the town too. It’s a very ‘Bec Boop’ style dress and something which suits my personality too which is always an essential when it comes to outfit planning for me. You can buy the dress HERE for under $20! Rosegal is a funky online fashion store that sells both modern and vintage clothing. They have a huge range of really affordable items, I am sure you will find something you love! 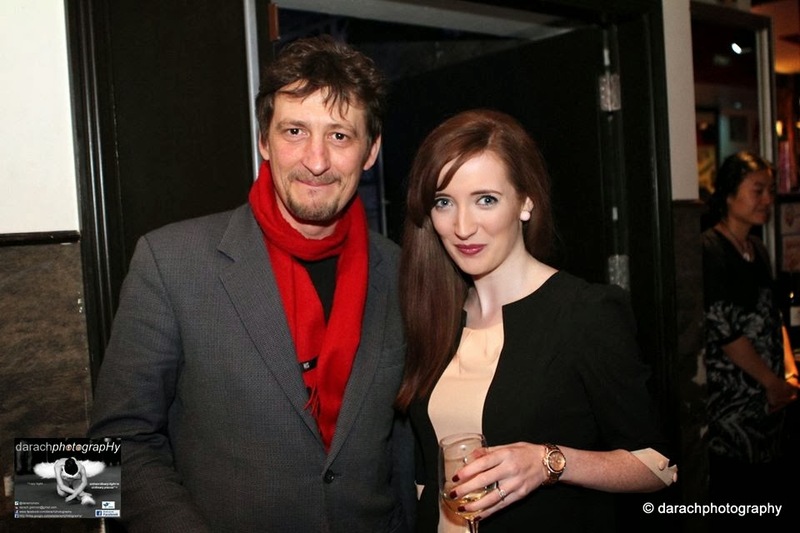 A huge congrats again to Sorcha Style’s for a fantastic night. I’d love to hear from you in the comments below. Would you wear this Rosegal dress? How would you style it? Soo gorgeous. Looks like a great event!